February is the month of love, so let’s celebrate the love of our savior with story, song, and REFIT(dance/exercise) in a unique and worship-filled family event. 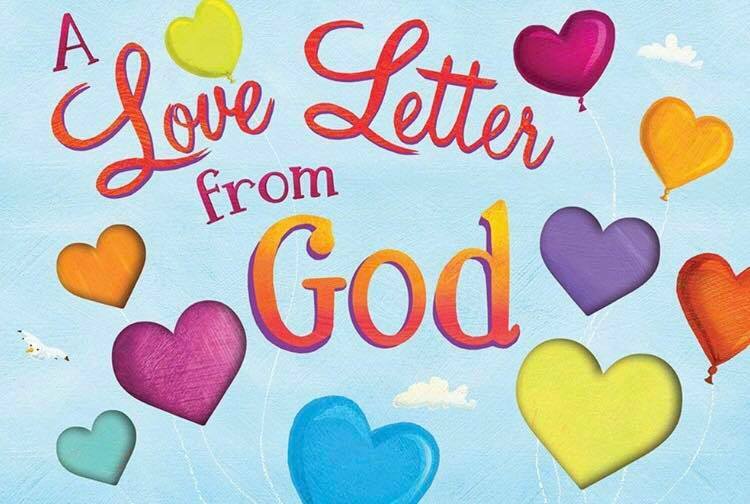 Cornerstone Community Church and the Cornerstone Children’s Ministry will host The Story Time Event “A Love Letter from God” beginning 11 a.m. Saturday, February 16th. The event is free and appropriate for all ages (boys and girls). This story time event is created for young worshipers. Children will enjoy “A Love Letter from God” as the author supposes what God might say in a personal letter written to a child. The unconditional and unlimited nature of God’s love is revealed through simple and lyrical language. This story time event is a FREE one-hour program that includes kids style REFIT, crafts, and a light snack. Everyone is welcome.